Home » » Hoodlums seize corpse in Imo, demand N5m ransom. 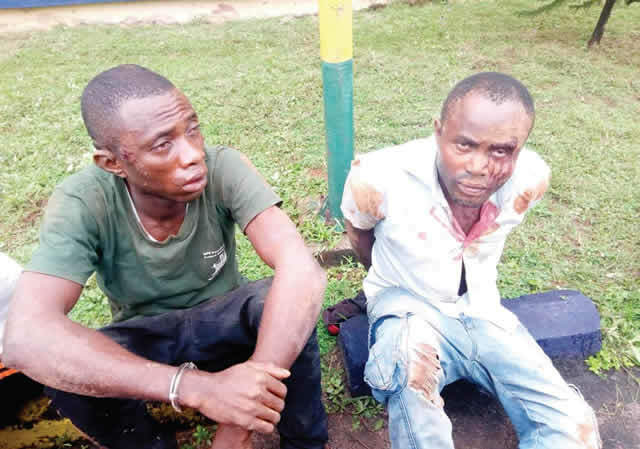 Hoodlums seize corpse in Imo, demand N5m ransom. The police boss, who described the development as abominable, said his command, in line with the community policing strategies of the Inspector-General of Police, would continue to arrest law breakers. “We got wind of the crime and swooped on them. We arrested them in a forest and recovered the corpse,” Galadanchi said, while disclosing that the suspects would be charged to the court at the end of investigation.